The winds are picking up at all levels and the polar vortex, a surge of cold air from the South Pole, is active. In El Calafate, Argentina, the Perlan Glider is hooked by a long cable to a tow plane. The pair take off and travel toward the lee of the Andes, where around 9,000 feet the glider is released from the tow plane and begins its trek up into the stratosphere via mountain waves—its ultimate fate decide by the strength of a freakishly strong polar-night jet stream. “You only get a few days a year for a shot at it,” Elizabeth Austin says in a second floor business suite, home of WeatherExtreme, Ltd., her weather forecasting and forensics company based in Incline Village. 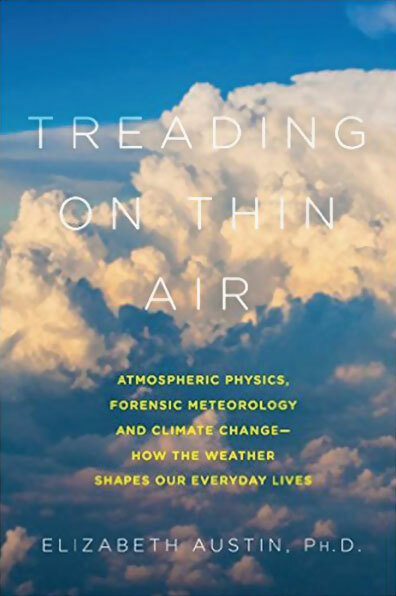 Exuberant and determined, with chopped blonde hair and an easy smile, Austin is chief meteorologist for the Perlan Project—a daring attempt to jettison two trained pilots and a plethora of atmospheric instruments up to a record-breaking height of 50,000 feet. 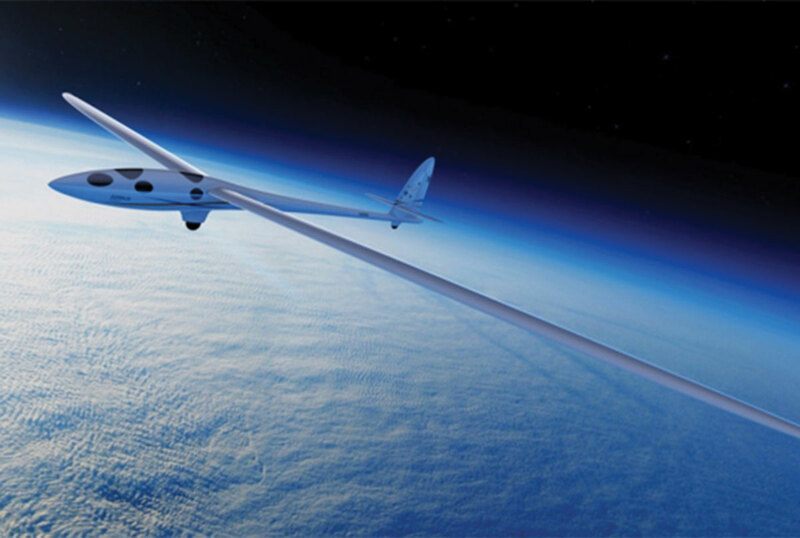 The glider has no engine, and relies solely on wind power. Finding the right conditions for an ascent is rare, but it’s Austin’s job. During the winter season, the Northern Hemisphere cools dramatically, creating a substantial difference in pressure between the North Pole and the equator. As meteorologists know, pressure difference equals wind, and the greater the difference, the stronger the speed. This dynamic sets up a fast-flowing stream of air in the upper atmosphere, the polar vortex. The ominous moniker has attracted attention from prominent weather broadcasters. Around 2002, when Austin took the glider to New Zealand, she was contacted by a group of filmmakers who had been following the glider project and hoped to create a show and sell it to a weather-obsessed audience. They pitched the idea to the Weather Channel—a sort of exposé on the polar vortex. Misinformation is a near constant hurdle for experienced meteorologists. Austin’s PhD and decades-long background as a science professor and STEM education advocate puts her at the forefront of the battle to promote scientific facts. Austin was the keynote speaker at the 2015 Tahoe Science Consortium, where she presented her research in forensic meteorology. 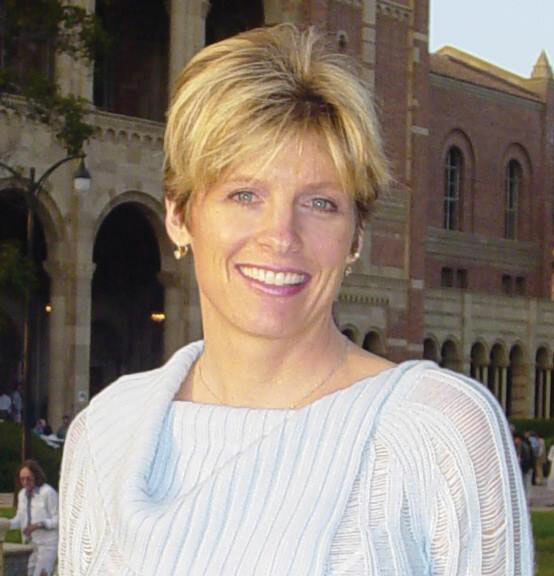 She has testified for over 1,000 court cases as an expert in atmospheric science, using her knowledge to support or refute witness testimony and to settle investigations into aircraft mishaps. From 1989 to 1996, she taught science at Sierra Nevada College in Incline Village. Sue Welsch, the former chair of the school’s science department and now professor emeritus, hired Austin when the department had only five full-time faculty members. Science professor Chuck Levitan, a colleague of Austin’s who teaches at SNC and was present during her time there, remembers a winter field trip to Ski Incline (now Diamond Peak), with Austin and her physics class. Austin later left SNC to devote herself fully to her burgeoning business, Weather Extreme, Ltd., but almost 20 years later she still plays a role in science education. She accepted a part-time faculty member position at the University of Nevada, Reno, in the atmospheric sciences department earlier this year, and this October she entertained a third grade class at Incline Elementary School. Students sat cross-legged on a thin carpet while Austin flicked through projected images of “firenados” and hurricanes. Austin’s 11-year-old son also attends the school and is in the fifth grade. He studiously hovered over the projector as his mother presented, ready to flip to the next slide at her cue. Austin came to the physical sciences later, when a high school physics teacher made students experience and apply the fundamental rules to their own lives. When she saw science in more than the two dimensions provided by her textbook, she found her passion. This passion and the life she’s made are the subjects of her upcoming book, Treading on Thin Air, to be released next April by Pegasus Books. “It’s wrapped around my life and experiences, but it’s all about weather and climate,” says Austin. Austin has enlisted her company as the area’s first NOAA Weather Ready Ambassador, a title that comes with the responsibility to inform and educate the public about local weather effects and hazards. Austin has led the life of a globetrotter, speaking and working from Mead Valley, California, to Beijing, China. When June rolls around and the winter season is kicking off in the Southern Hemisphere, she will travel to Argentina for another shot at propelling the Perlan glider to an ultimate height of 100,000 feet, where she says measurements taken can teach us a lot about the physics of our upper atmosphere and the depletion of the ozone, which centers over the region. Warming global temperatures and increasingly erratic weather patterns ensure that Austin has a job mandate well into the future. An awareness of the atmosphere’s state lends itself to a ready and responsible public. A facilitator of that end, Austin sees one way forward. It’s time to shift our focus upward.